The standalone unit can be easily integrated with the cart system. 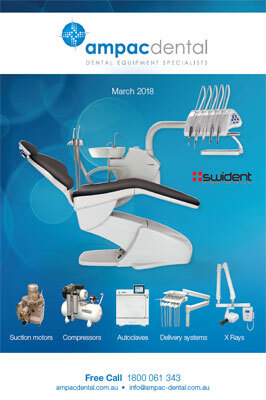 The dental cart from Sky Dental is engineered to give maximum dependability at an affordable price. The unit is designed with the following dynamic configuration: Triplex Syringe, 2 High Speed Fibre Optic Handpieces, Low Speed handpiece and Scaler. It also includes a built-in XRay viewer. 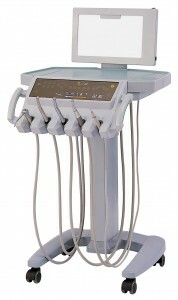 The integrated control panel serves as a command centre for controlling the handpieces, chair and dental light. The LCD panel displays the status and adjustments. Air and Water coolant for high speed with On/Off and flow control for water coolant.